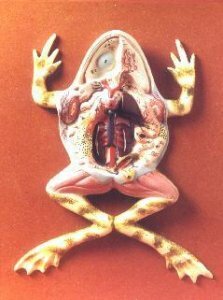 Amphibian Anatomy. Dimensions 500x450x75mm. Please allow us to confirm availability BEFORE paying for your order.